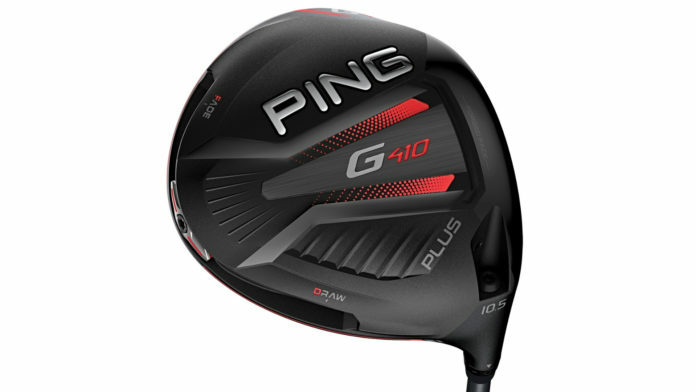 Ping’s new G410 Plus and G410 SFT drivers offer significant advancements in custom fitting while delivering golfers the highest MOI’s and ball speeds available. 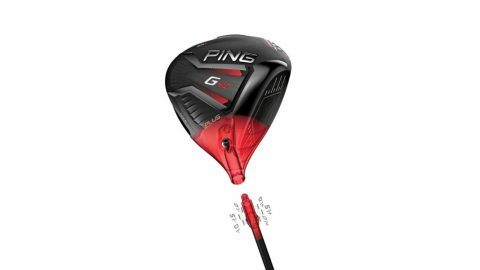 The multi-material drivers, which have an RRP of £450, are available for pre-order now, while custom fitting at Ping golf shops begins in mid-February. The new, lightweight and aerodynamic adjustable hosel expands from five to eight settings, offering loft (0, +1⁰, +1.5⁰, -1⁰, -1.5⁰) and lie adjustments (including up to 3⁰ flatter than standard) to optimise ball flight. 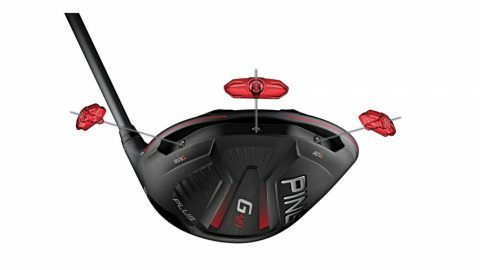 Shafts: 453/4″ Alta CB Red 55; 45 1/4″ Ping Tour and aftermarket shafts. 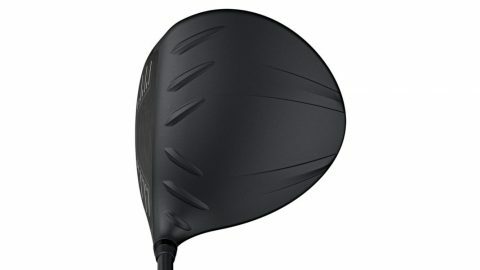 Stock grip: Golf Pride Tour Velvet 360 in six sizes.